My family is always looking for a way to bring a little magic into our lives. One of our favorite ways to accomplish this is by making our own fairy wands. This simple craft is easy, affordable, and fun for kids of all ages. Even some adults will enjoy creating their own wand. Just follow the simple steps below and see how easy it is to create something magical. Gathering your sticks and twigs is completely free and will give you some time out in nature. Go for a walk in the park, nature trail, or anywhere else where trees are plentiful. When choosing your sticks for your wands, be selective. You don't want anything too thick because it will be hard to grip. If they are too thin, they will break easily. Also avoid a lot of bark as this will chip off after you decorate them. Finally, make sure to check for insects. The next step to creating your wands is to paint them. Be sure to lay down newsletter or old towels over your work area as this can get messy. Acrylic paint works best, but anything you have on hand should be fine. Just avoid oil paint, because I learned the hard way that it never dries on wood! Depending on the color you select and the color of your stick, you may need to apply two or three coats. Lighter colors typically need three. Allow the wand to dry thoroughly before moving on to the next coat. With acrylic paint, it only takes about ten to fifteen minutes for each coat to dry. If you decide to use glitter, you will need to do this before the final coat of paint drys. This is very important because it's the only way to get the glitter to stick. I use glitter that comes in a little shaker. You can usually find these in the dollar store. There are three or four colors in a pack. Simply sprinkle the glitter along the wand, but be sure to do it over some type of container so you can dispose of the excess glitter easily. This part is optional and will depend on the design you are working on. This is the really fun part. There are unlimited ways you can decorate your fairy wand. You can use polished stones, pieces from broken jewelry, buttons, or just about anything else you find in your craft box. The only limit is your imagination. The most important part of this step is finding a good glue gun. You want your decorations to stay in place when kids are playing with them. The Westcott Hot Glue Gun is my favorite. They heat up quickly, and turn red when they are ready to use. Best of all, their glue holds everything firmly in place. 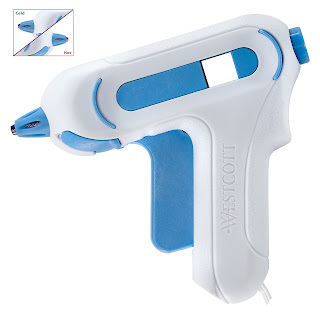 Their hot glue pen is perfect for any tiny additions you want to add to your wand. They won't get covered in glue, and you won't get your fingers burned. Here are just a few examples of the types of wands you can create. Well, there you go. Beautiful fairy wands that only take about half an hour to make. They are a great craft for birthday parties or rainy summer days. Best of all, this is a craft that your children will actually play with long after they are completed. My kids have a whole collection and even my teen daughter still enjoys making them. 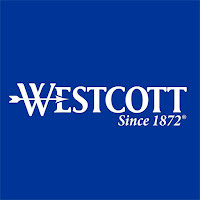 To see more fun craft ideas like this one, be sure to visit Westcott Creativators. 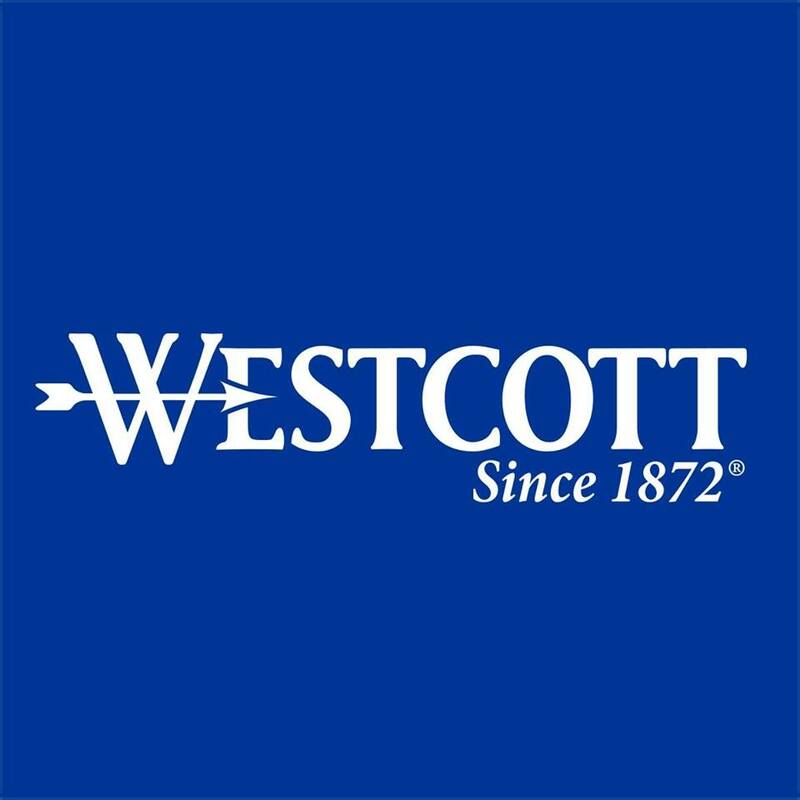 Look for Westcott Glue Guns & Pens at Michael's. I am definitely making these next week with my kids. We have sticks everywhere from the beach and hiking. So pretty. We might decorate a few hiking sticks. I hope the gems and shells stay on through hiking. Those wands are super nifty! Wow. What neat projects for using that glue gun.